Dumplings, oh how I love thee!! Little pockets of deliciousness that make my heart soar. Every country has a kind of dumpling: Japanese gyoza, Korean mandu, Italian ravioli, Chinese shumai, Spanish empanadas, etc. It is very versatile, and since there are so many recipes from all around the world, the combinations are endless! The best part is that they are a great freezer food! You can make as many as you want on a free day and flash freeze them to be enjoyed at a later date. Not only that, they can be cooked in so many ways: fried, steamed, sauteed, baked, etc! A couple of months ago I invited my family over for the weekend and had them help me make a huge batch. Ha Ha! Entrapment! *Cough* I mean, a great family activity! 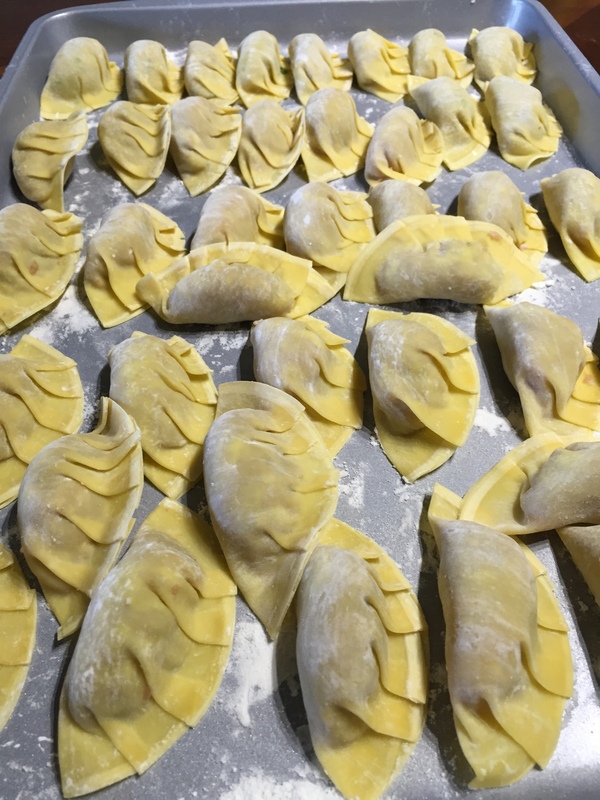 We made gyozas, shumai, and crab rangoons, then I flash froze most of them to be divided among both households, and had a lot of them for dinner that night. We were in dumpling heaven! 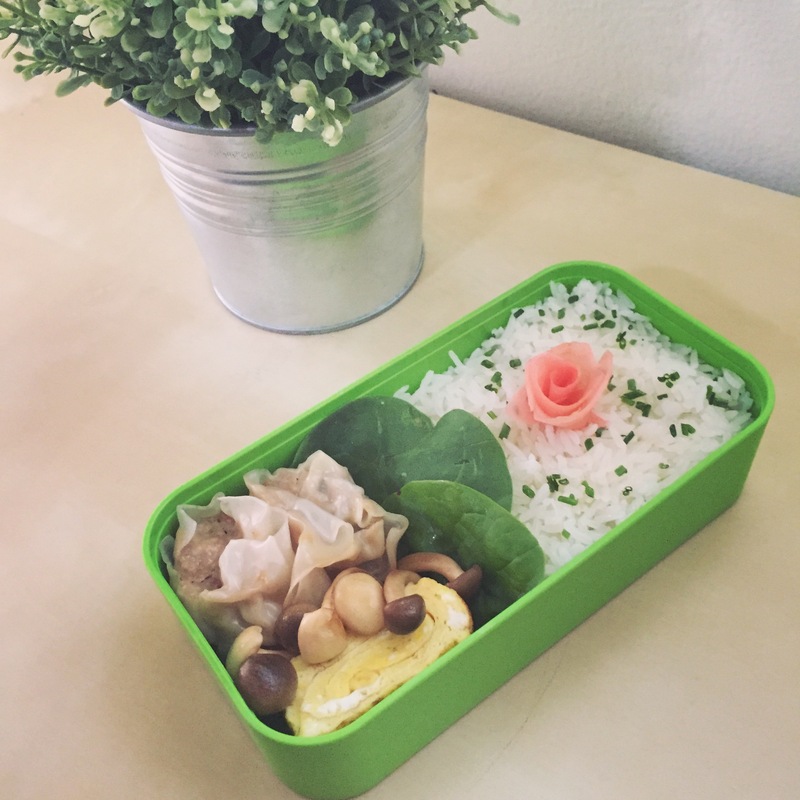 Here I will share my recipes for the three kinds we made that day. -1/3 cup of chicken broth for steaming. Mix all ingredients until you have a pretty homogenous mix… you know… until it is mixed evenly… Then put a tablespoon into each wrapper. Wet the edges with water and press to seal. You can use a fork to create a pretty crimping pattern, or you can get fancy and practice your origami folding on these, up to you! Roughly chop half of the shrimps; I like to have a little bit of texture in my shumai and find that it makes me happy to come across little pink pieces of shrimp. The other half I want you to finely chop. You want it to be a paste, this will act as the glue keeping all the ingredients together. You can even put it through a food processor (if you do, also add all the other ingredients, except the pork) or you can use a good ol’ knife. Mix all the ingredients together. To assemble; in a wrapper put a tablespoon of filling in the center, then raise all the edges up, leaving the center uncovered. The best way to cook these is to steam them. Mix all the ingredients. Put one tablespoon in the wrapper and seal. Once again you can get creative here, fancy folds, simple, use a fork, up to you. Then deep fry until they are a wonderful golden color. Take out and let the excess fat drain. Meanwhile warm some honey in the microwave. Once warm, add the sesame oil to it and mix as best as you can. It will resist you! But keep at it until it looks fairly mixed. 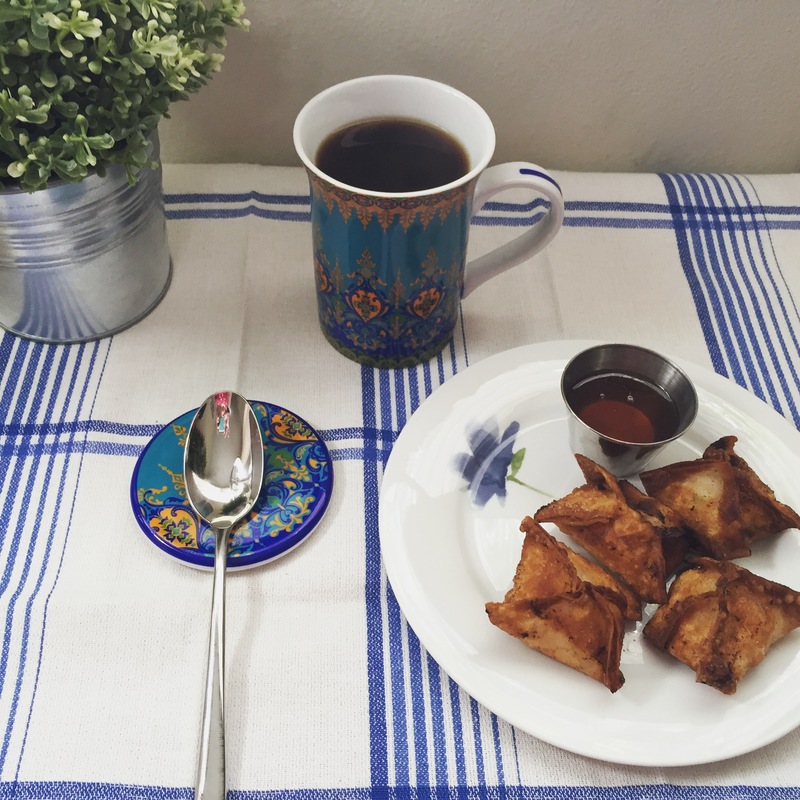 Drizzle over rangoons or dip them in it and enjoy! These are great for lunch, as a snack, for dinner, or even breakfast. You can also freeze them. Just line a baking sheet with wax paper and place the dumplings on it in a single layer, NO TOUCHING! Don’t let any of them get frisky! -_- There needs to be at least one inch separation. Otherwise when you want to store them later they will not let go… Place in the freezer for a couple of hours until frozen. Then, if you kept them apart, they will come off easily and go into their designated storage. So while they are a little labor intensive, it does pay up! Get some family or friends to help you and you will have delicious dumplings for several meals.